Allen Boyd’s determination to win overcame Table Rock Lake’s best attempts to shake his confidence. The Salem, Indiana, angler stuck to his guns in the face of a challenging bite, lost fish and fierce competition to win the boater’s division of The Bass Federation’s 2017 National Championship. It was Boyd’s second TBF championship victory, and TBF President Robert Cartlidge was quick to note the astronomical odds stacked against such an achievement. Boyd, a construction worker by trade, qualified for the championship at the TBF’s 2016 District 10 National Semi-Finals tournament on the Ohio River last October. He beat a brutal bite to win that two-day event with seven fish for 9 pounds, 15 ounces. Those lessons served him well on Table Rock. After struggling on day one with three bass on for 5 pounds, 13 ounces, he found himself in 44th place overall. He moved up to 25th on day two with a 10-pound, 15-ounce limit that gave him a 16-pound, 12-ounce two-day total and Indiana’s spot in the final three-day stretch of the championship, while over half the 204-angler field left for home. On the morning of day three, weights were zeroed for the remaining 49 boaters and 49 co-anglers (the top of each category from each state and province). Competitors were also given the use of Evinrude-powered Ranger Boats for the remainder of the event. Boyd surged into first on the wings of a 17-pound, 14-ounce limit. Not immune to Table Rock’s legendary ability to “Rock” the leaderboard, however, he weighed just three fish for 8 pounds, 2 ounces on day four. Though less than he’d hoped for, the catch was enough to top his Northern Division rivals and qualify for Saturday’s grand finale with 26 pounds even. Today, Boyd put together a 12-pound, 10-ounce limit for a three-day tally of 38 pounds, 10 ounces. It was enough to hold off a charge by New York’s Brad Brodnicki, who’d been consistent throughout the event and finished second with 35-05. A craw-pattern, Strike King KVD 1.5 square-bill crankbait accounted for many of his fish. “Keeping the boat in about 12 feet of water, I cast tight to the bank and ticked the rocky bottom,” he says. 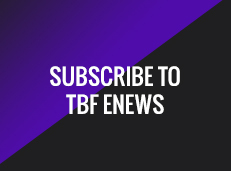 Boyd wins the TBF’s coveted $100,000 “Living the Dream” package for his efforts, which includes a cash prize, fully paid entry fees on the 2018 FLW Tour as a pro, travel expense stipends for each event and use of a “Living the Dream” wrapped Ranger boat with Evinrude outboard for the year. “It’s an amazing experience living the dream,” he says, recalling his first championship win. 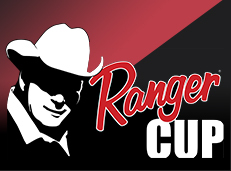 Boyd also brings home a new Ranger Z-518 bass boat for being the top finisher in the Ranger Cup program. As the winning boater, Boyd also qualifies for the 2017 Forrest Wood Cup for a shot at winning the biggest payday in bass fishing. Representing Mississippi and the Central Division, Brad Jernigan claimed the co-angler title with a final three-day total of 29 pounds, 8 ounces. Overall, boaters and co-anglers brought in 38 bass weighing 82 pounds, 15 ounces today. Just two of the 14 finalists landed limits. 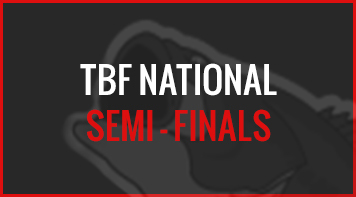 Held April 3-8, the TBF championship was the largest and richest title showdown in Federation history. 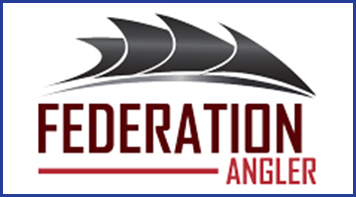 It pitted 204 anglers from the federation’s seven divisions against one another for more than $300,000 in cash and prizes. Anglers qualified for the contest via state, divisional and National Semi-Finals events held around the country in 2016 and early 2017. Divided equally into boater and co-angler divisions, the full field competed the first two days of the event. The field narrowed to 49 boaters and co-anglers for days three and four, after which the top boater and non-boater from each division moved on to the final day. Regardless of their finish in the finals, each divisional winner advances to the 2017 T-H Marine FLW Bass Fishing League All-American. The top co-angler will receive a $20,000 prize package that includes $10,000 cash and fully paid entry fees into the Costa FLW Series division of choice, as well as other prizes. 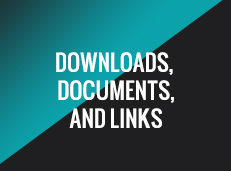 All five days, launches and weigh-ins were held at the Port of Kimberling Marina and Resort, 72 Marina Way, Kimberling City, Mo. 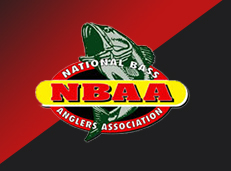 Coverage of the TBF National Championship was streamed live daily on bassfederation.com and will be broadcast nationally in high-definition on the Pursuit Channel. 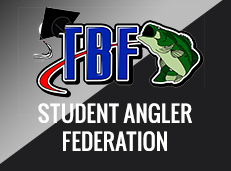 The Bass Federation is a proud partner in fishing with FLW, which helps support this annual event along with other industry-leading TBF sponsors including Ranger Boats, Evinrude, Cabela’s, Humminbird, Minn Kota, Berkley, Lowrance and Power Pole.